For years, calls have been made to society’s stakeholders, particularly various governments, to establish some sort of proper procedure to determine why Indigenous women have been the subjects of extreme violence and mostly unsolved disappearances for so long. At one point, Patricia Hajdu, the ex-minister for the status of women, had said that research emerging from the Native Women’s Association of Canada has shown that the number of victims was much higher than the 1,200 noted in a 2014 report by the Royal Canadian Mounted Police (RCMP). She suggested that as many as 4,000 indigenous women have gone missing or been murdered over the past three decades. Broken families of the missing and murdered women have come forward many times to publicly share the pain and misery they have felt over their losses, and sometimes the unimaginable anguish that comes with not knowing the actual fates of those who go missing nor what kind of circumstances the women and girls are going through. 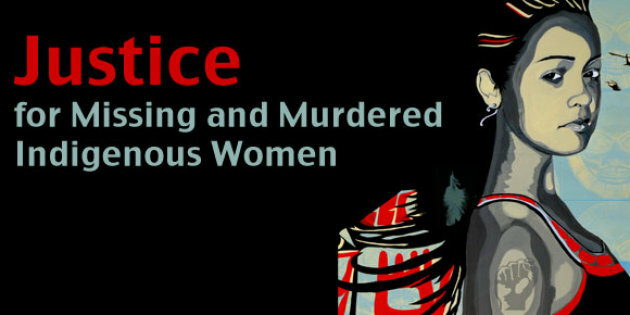 Violence against Indigenous women has been prominent for a long time now. The devastation such violence leaves behind as well as the long-term damages should have led to an earlier awareness and, as a result, firmer decisions by policymakers in order to tackle the issue. But for too long, there were delays to put into place concrete actions to shed the light on the situation. It was not until 2016 that the federal government decided to officially hear from the victims’ relatives and other relevant details throughout an exceptional commission it launched as a special National Inquiry into Missing and Murdered Indigenous Women and Girls. The commission is supposed to be probing the systemic roots of the violence against aboriginal women. Moreover, other factors are to be examined by the commission such as wealth, health, sexism, racism, etc. The commission serves as a platform to hear testimonies from families of lost loved ones and survivors of violence at community hearings across the country. Whether the commission will be a successful starting point towards real positive changes to the well-being of Indigenous women and girls remains to be seen. Safeguarding a non-violent environment for aboriginal women to have adequate education, good health care and job opportunities, among other elements, is essential to alleviate an uncertainty that the community has been dealing with for so long. Nations that wave the flag for women’s rights and protection should be spearheading any policies and safety measures which guarantee that vulnerable women are not subjected to hardship and suffering as a result of their circumstances. In this respect, the dilemma of Indigenous women in Canada should be approached at different angles with different methods in order to give hope to their various communities that attempt to resolve their issues will be taken seriously. The championing of human and civil rights for all women, men and children will involve using any and all resources in order to achieve proper fairness and equality, making sure that no human being will ever be discriminated against, targeted, ignored and/or overlooked due to their race, origin, belief, etc. 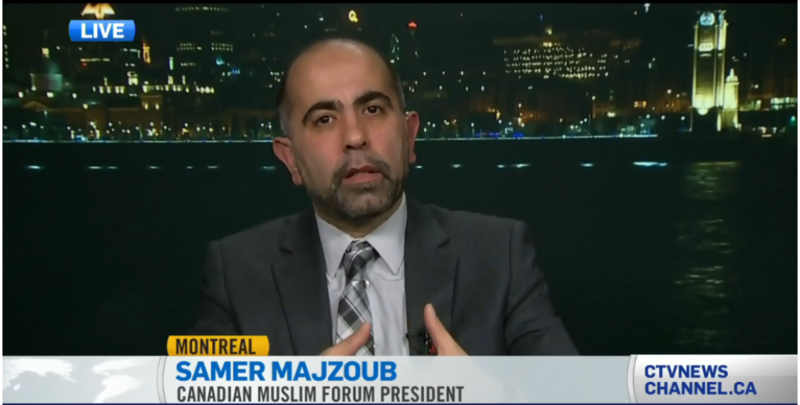 This entry was posted in article and tagged (FMC-CMF), Canadian Muslim Forum, Forum Musulman Canadien, missing and murdered indigenous women and girls, murdered indigenous women, National Inquiry into Missing and Murdered Indigenous Women and Girls., Samer Majzoub by samermajzoub. Bookmark the permalink.